What do you see when you look at your credit score? Are you happy with the number staring you in the face? Do you realize it’s not the worst, but that there is room for improvement? Do you have poor, good or fair credit? Applying for a credit card with “very good” or “exceptional” credit is easy. With such a high credit score, you don’t typically have to concern yourself with being turned away. However, if you have fair credit, the process is not nearly as straightforward. Sure, your score could be worse, but that doesn’t mean you can choose almost any offer you come across. As you can see, a fair credit score is not as bad as it gets. At the same time, there are still three levels higher than where you are right now. Here’s the one thing you need to look at: your credit score within the “fair” range. For example, if your credit score is 580, you’re only one point away from finding yourself in the “very poor” category. On the flipside, if your score is 669, you only need a small boost to move into the “good” category. If a credit card requires a score of 740 and above, you’re not going to qualify with fair credit. Instead, you’re wasting your time, while also causing more damage as the result of an additional hard inquiry. You should stick with credit card offers designed for consumers with fair credit. If you have very poor credit, there’s a good chance you’ll only qualify for a secured credit card. With this, you’ll make a security deposit to give the credit card company peace of mind. While you may end up with a secured credit card in the end, you shouldn’t jump to conclusions just yet. Depending on how close your score is to the good range, you may qualify for an unsecured offer. These are simple things you can do in the months to come that could help you move from a fair credit score to a good credit score. A fair credit score may not get you excited, but it’s nice to know there is room for improvement. 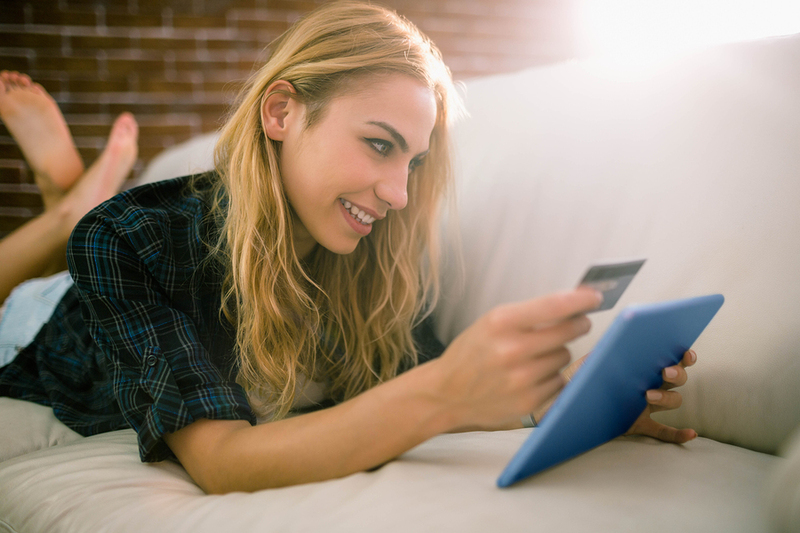 If you’re seeking a credit card that can provide you with a variety of financial benefits, despite your score, the Indigo® Platinum Mastercard® Credit Card is a good place to start. With these types of offers out there, fair credit doesn’t necessarily mean you can’t carry a powerful credit card.